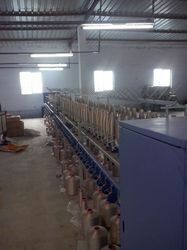 Dashmesh Jacquard & Power Loom Pvt. Ltd.
- Suitable for Polyester , Cotton & Silk Yarn. 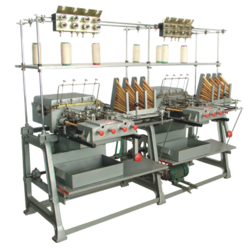 We are instrumental in offering an immaculate range of Pirn Winder at reasonable prices. These winders can be easily managed by the operational method of PLC. This winder is widely used to control speed of traverse and spindle revolution.